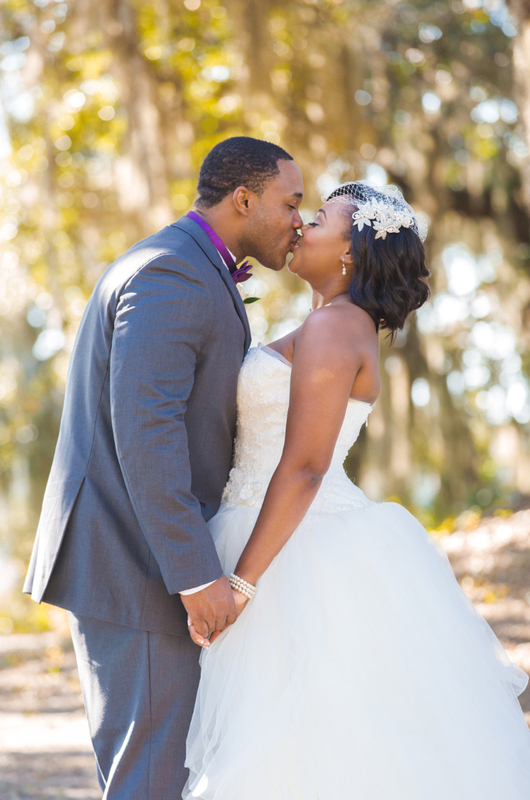 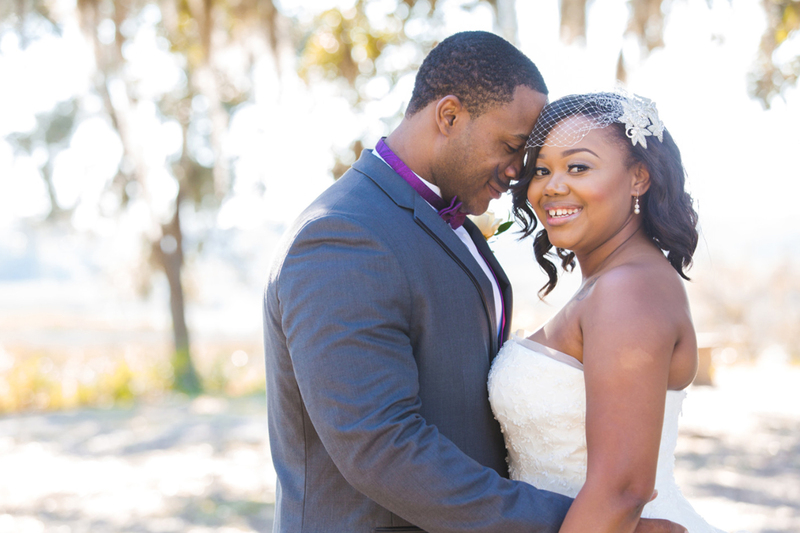 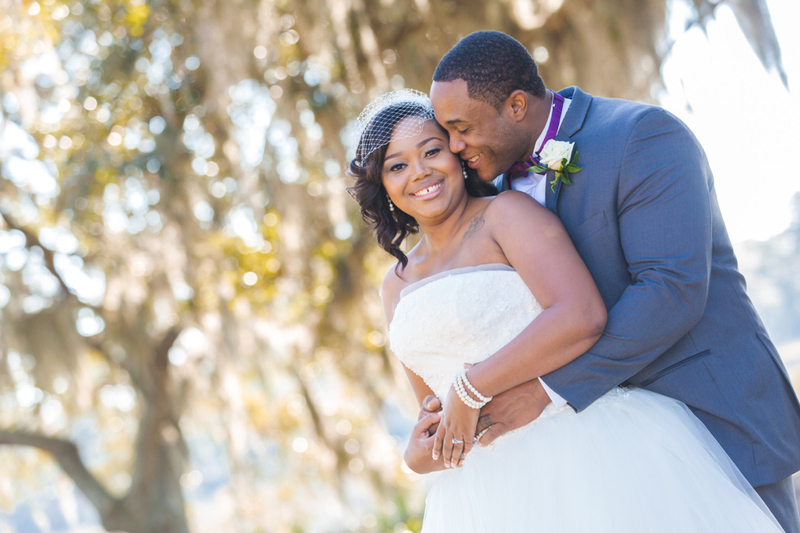 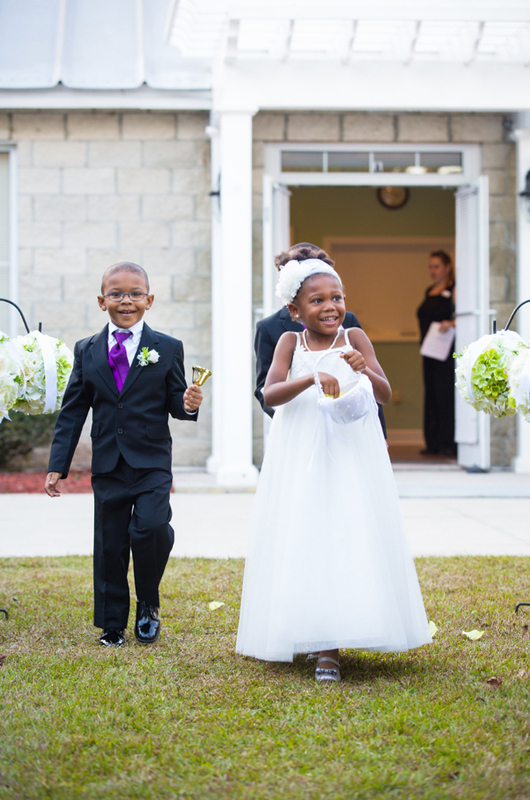 Tameisha and Taurean Simon were originally married 5 years ago at the local courthouse in Beaufort, SC. 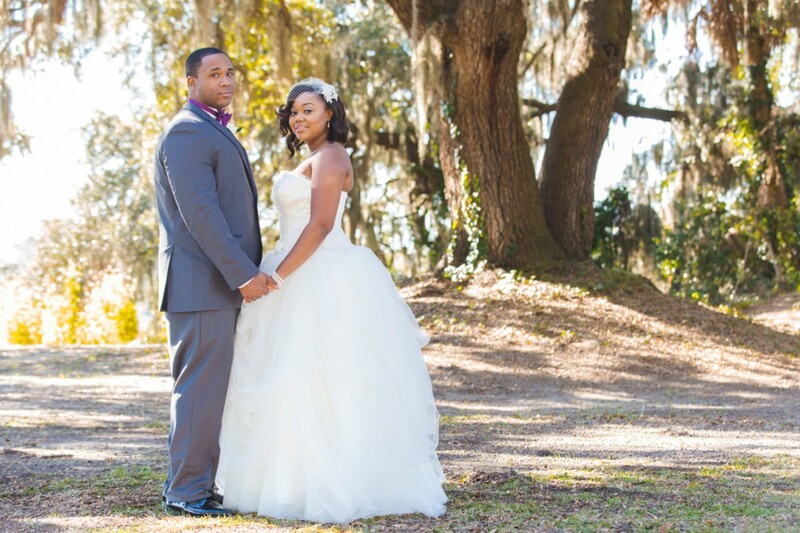 This happy couple eloped because of Taurean’s service in the military. 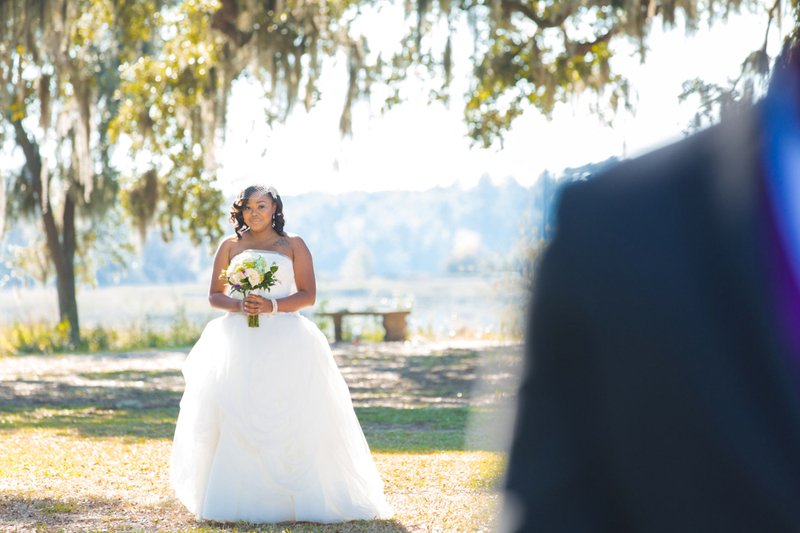 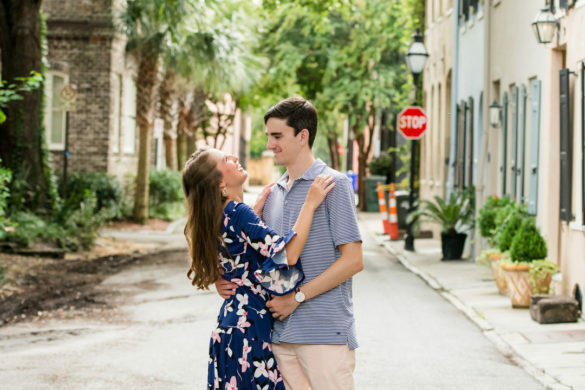 Now, 5 years later, the beautiful couple has decided to renew their vows in the Lowcountry to have a wedding ceremony that properly reflects the love that they have for each other. 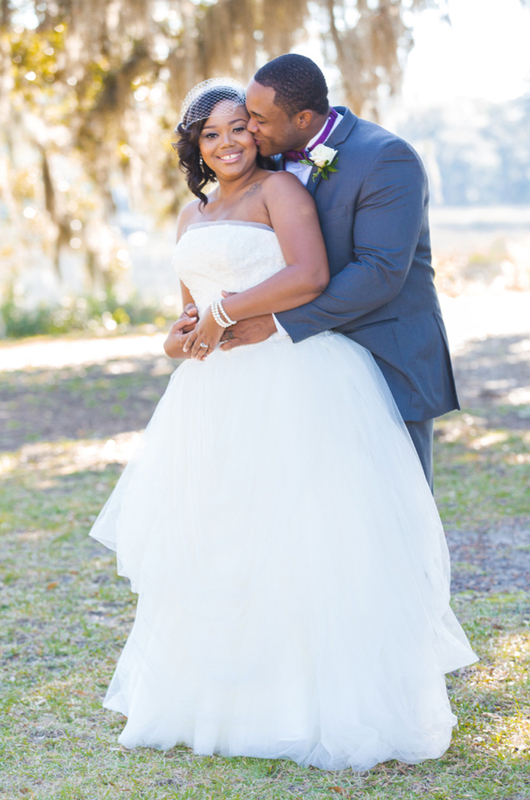 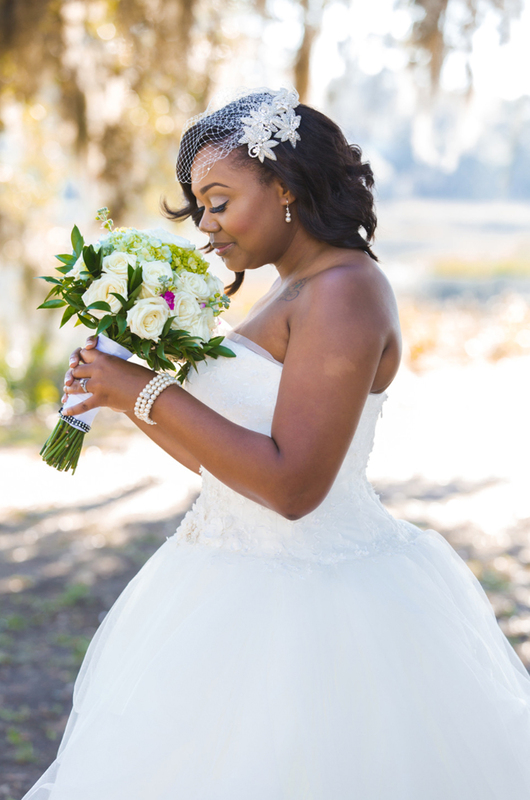 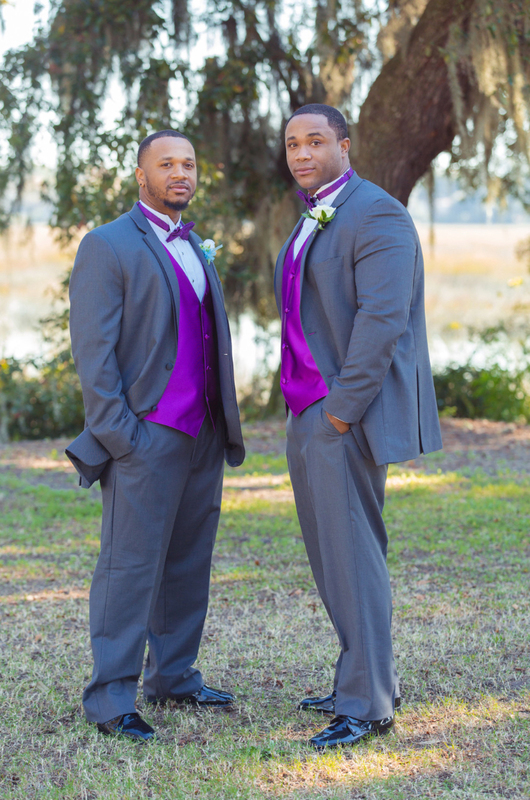 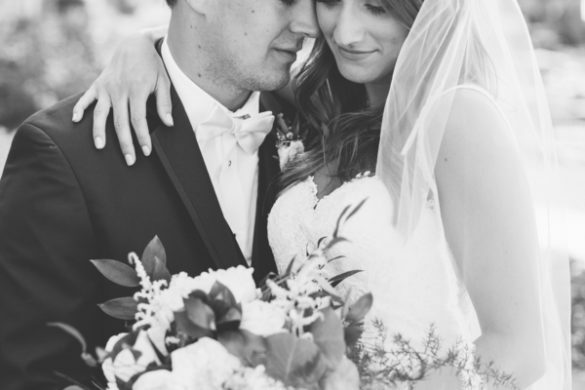 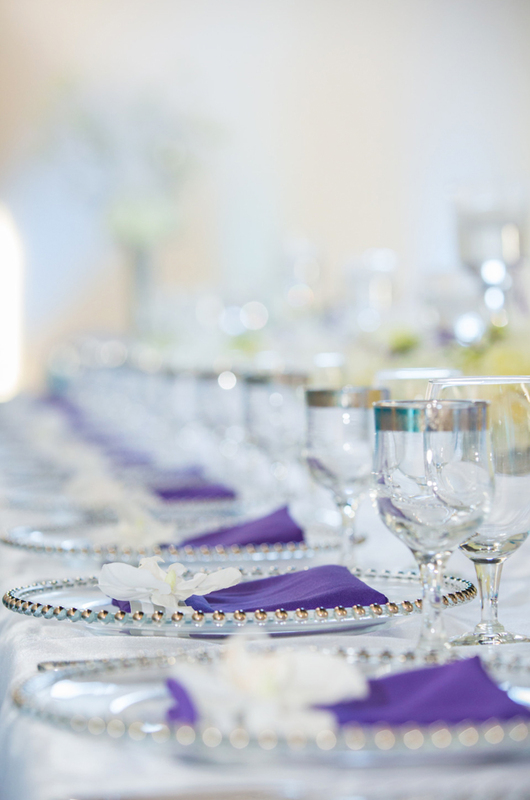 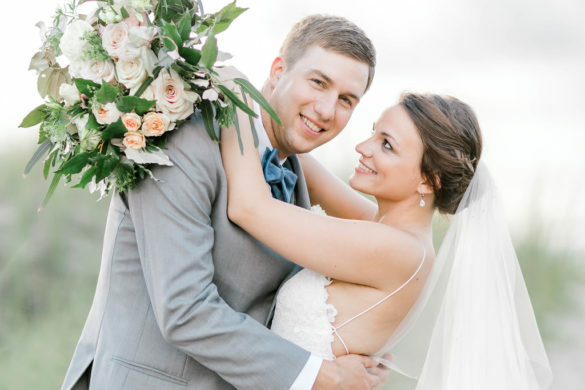 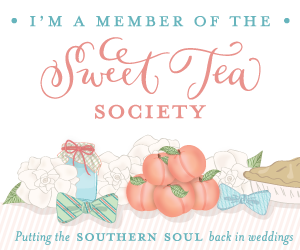 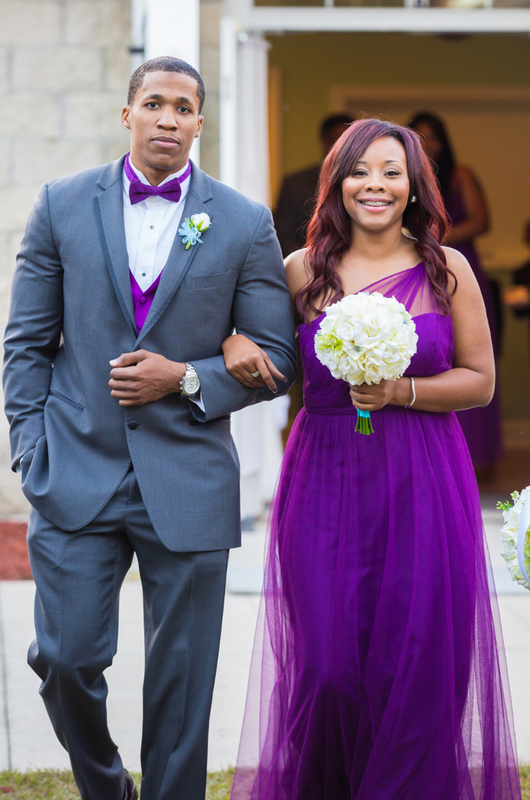 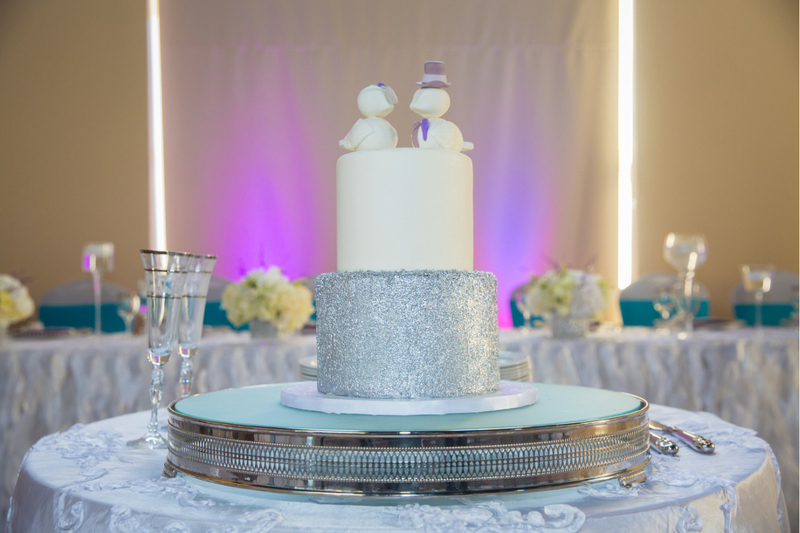 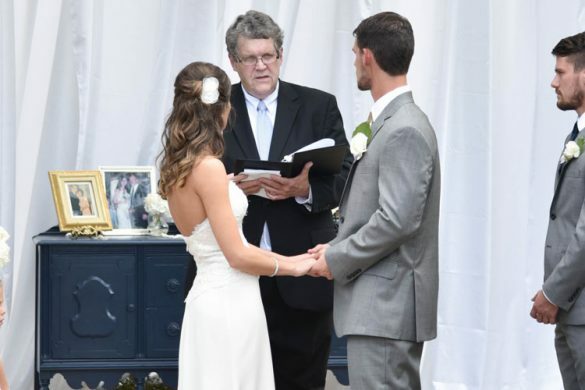 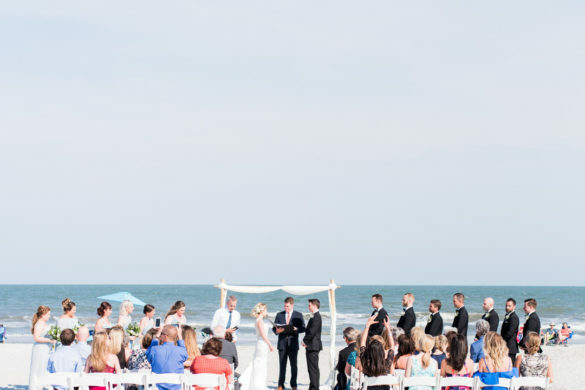 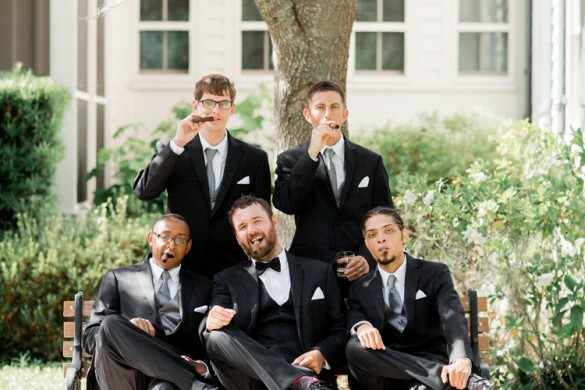 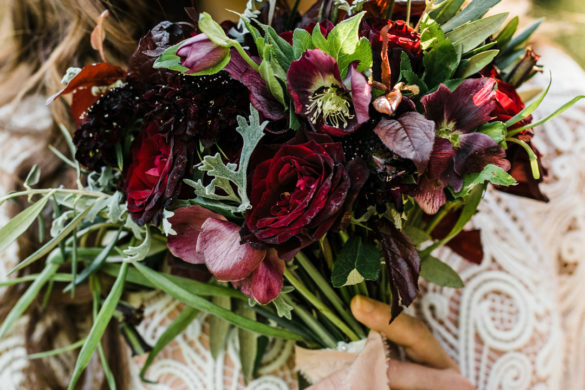 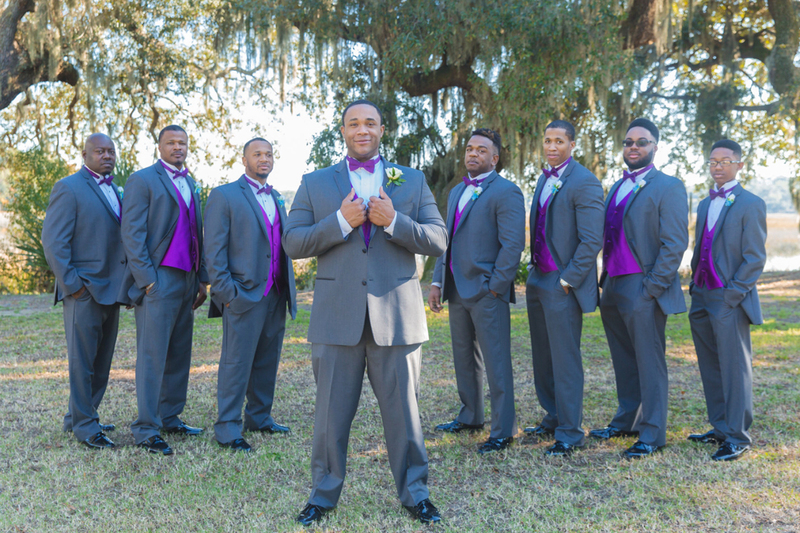 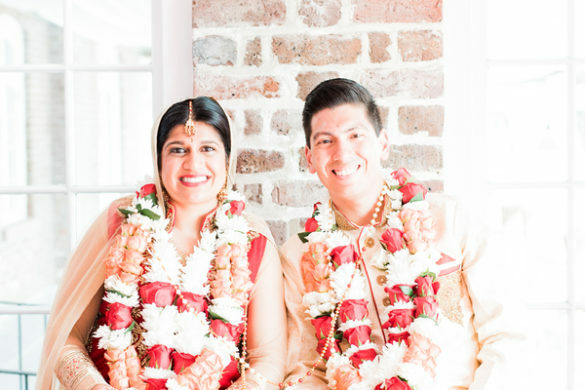 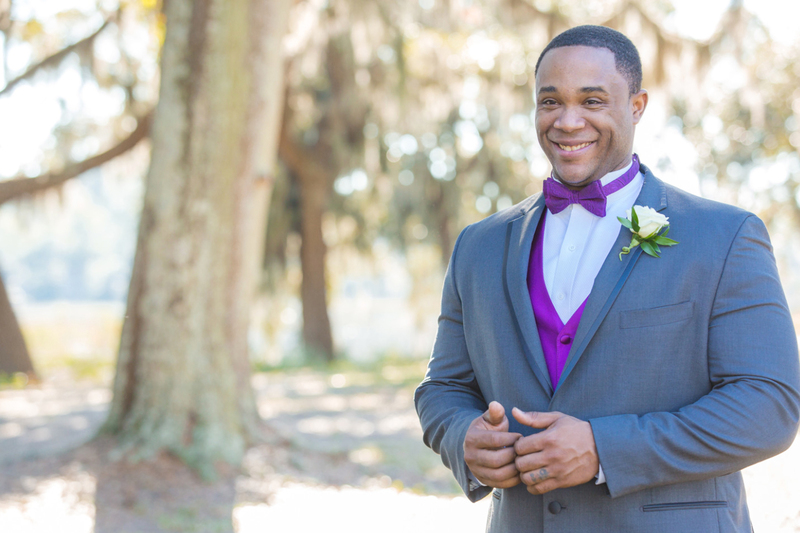 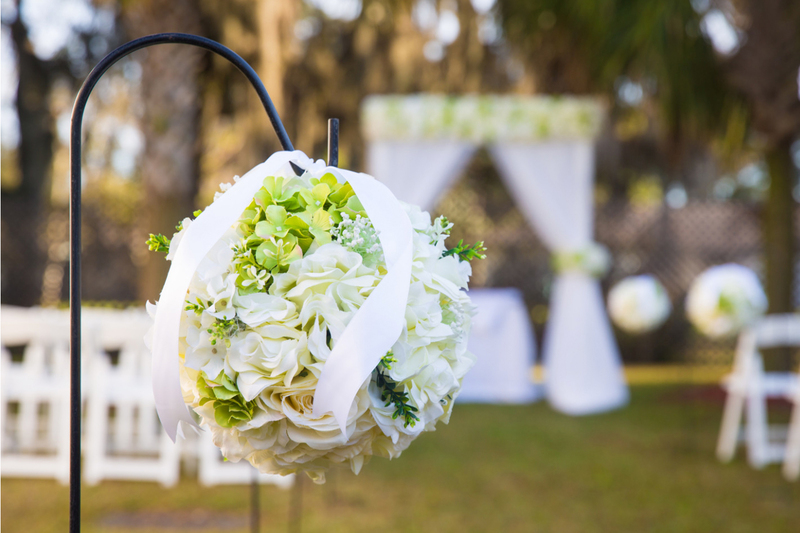 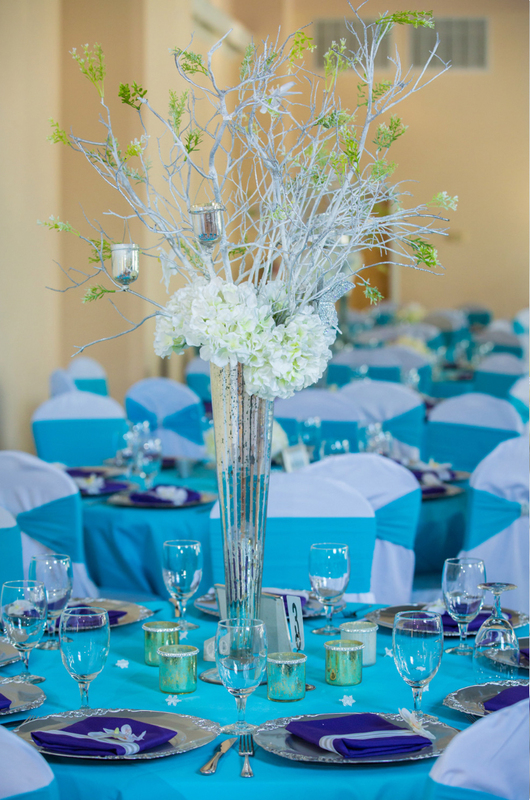 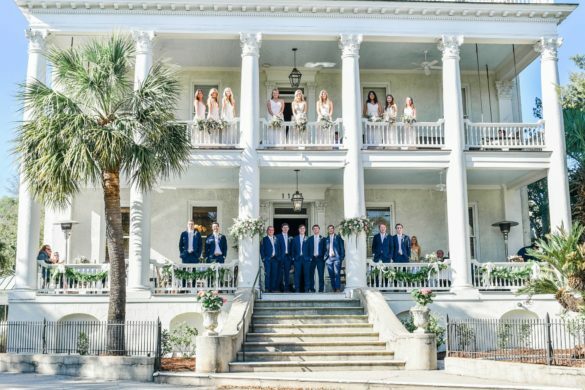 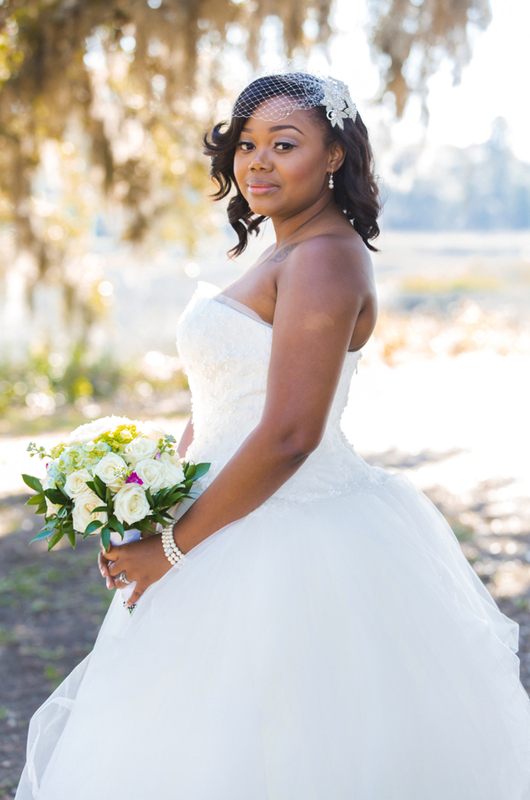 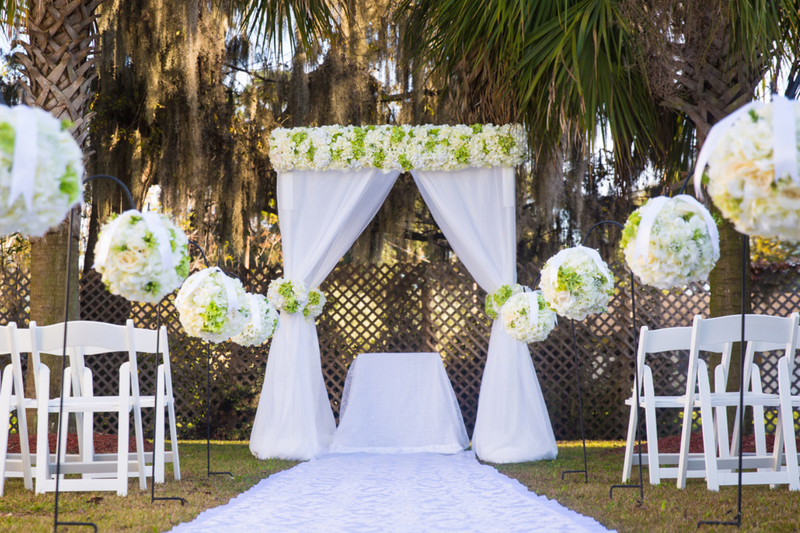 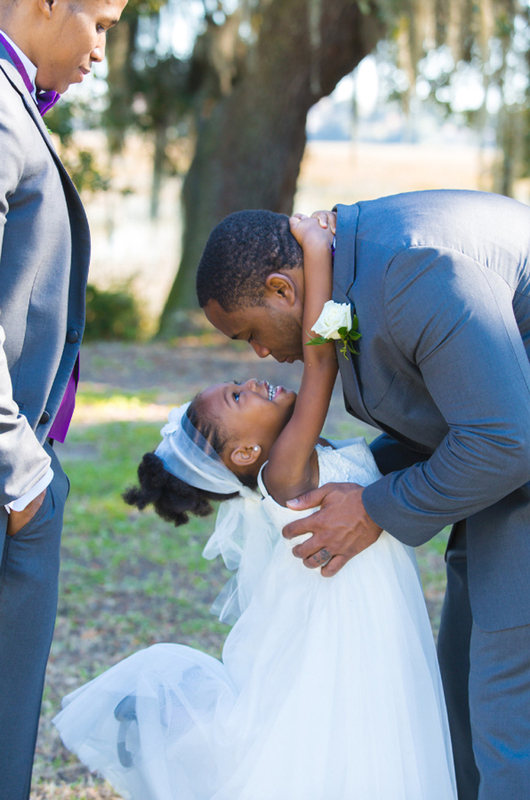 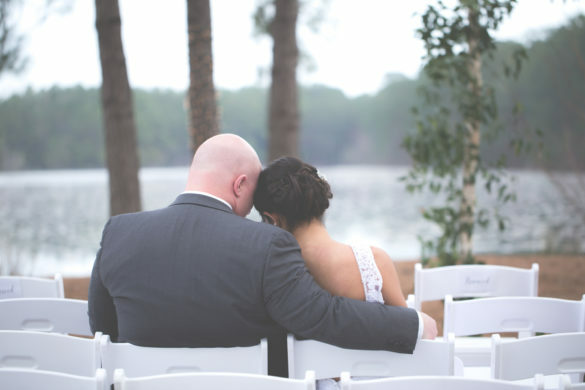 The Simon’s Vow Renewal took place on December 5th, 2015 in their hometown of Beaufort, SC. 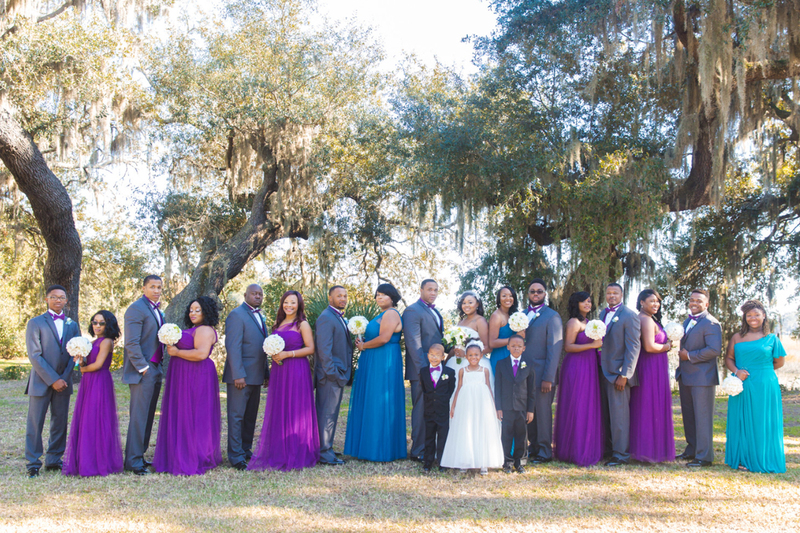 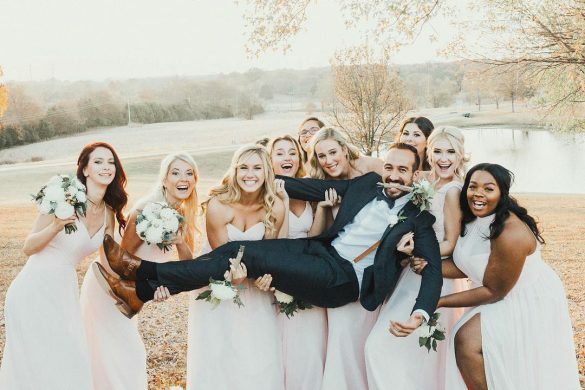 They celebrated their love with their 4 children, along with their closest friends and family. 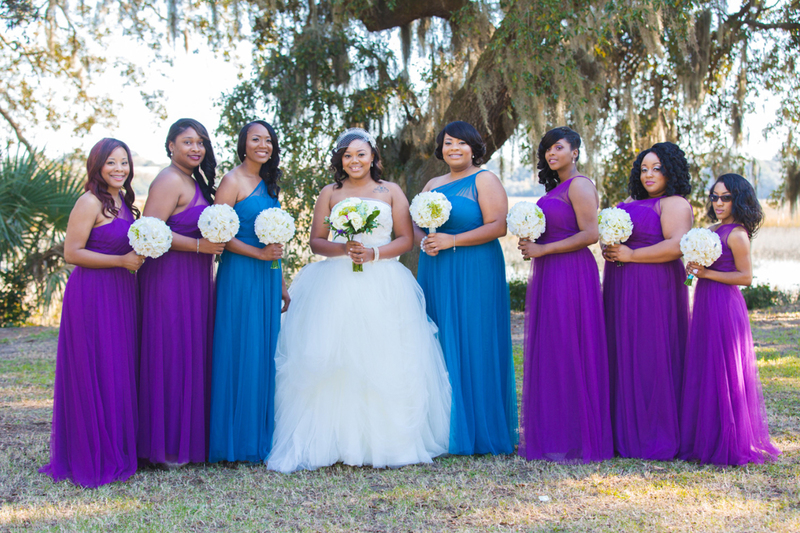 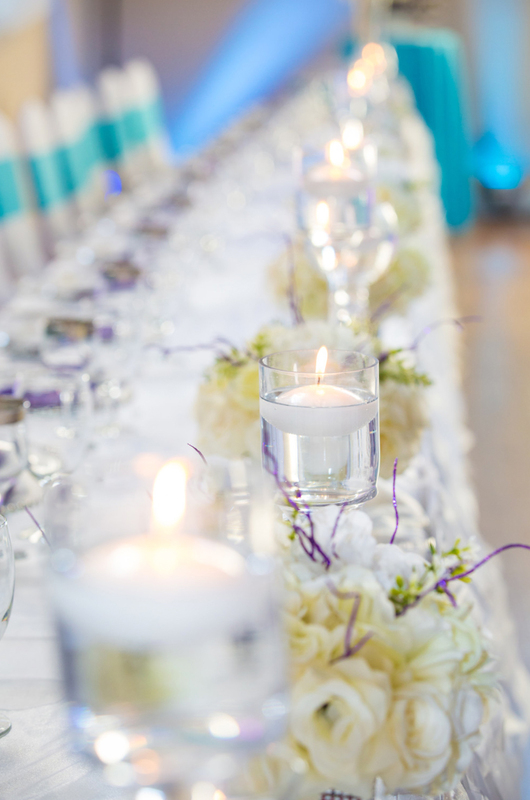 It was a gorgeous Lowcountry affair of lovely blue and purple decor combined with a stunning marsh side ceremony! 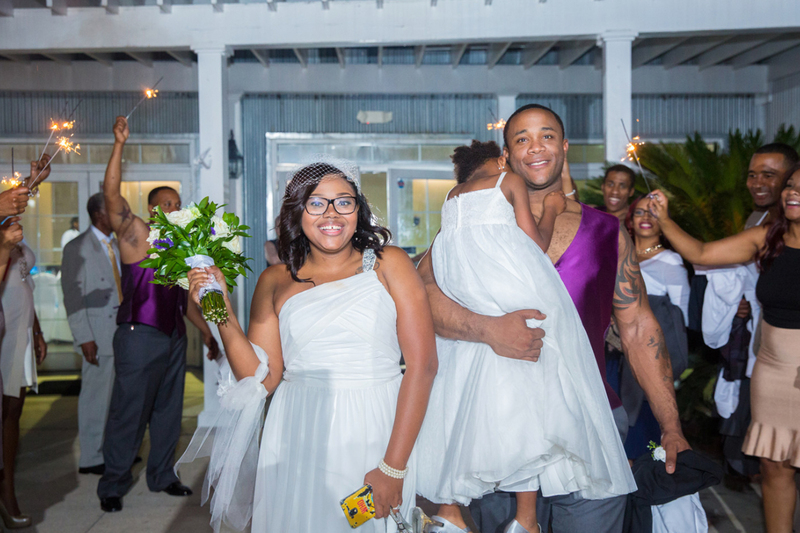 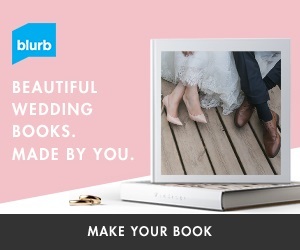 Congrats to the bride and groom, Tameisha and Taurean! 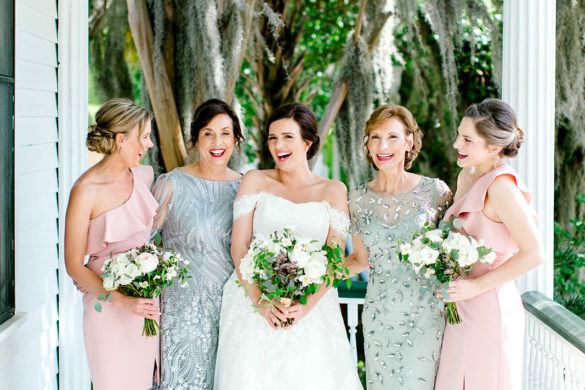 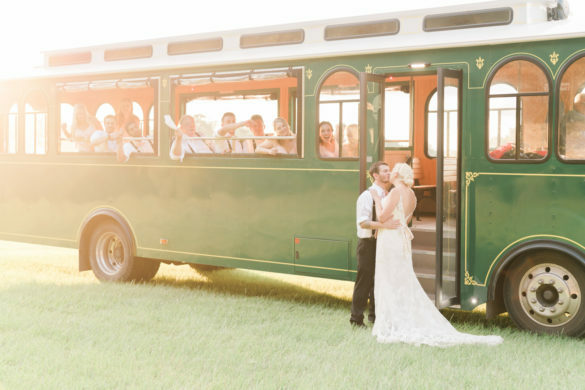 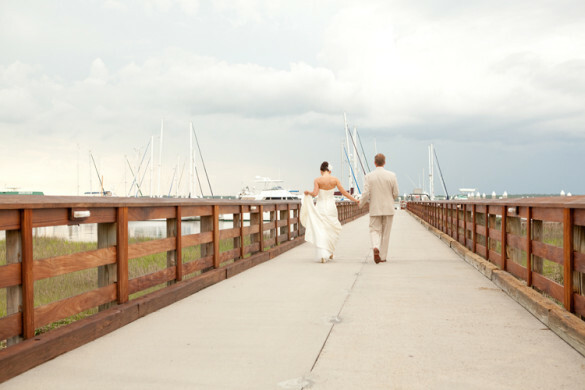 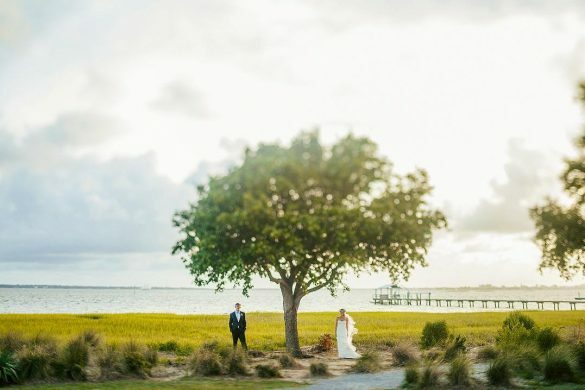 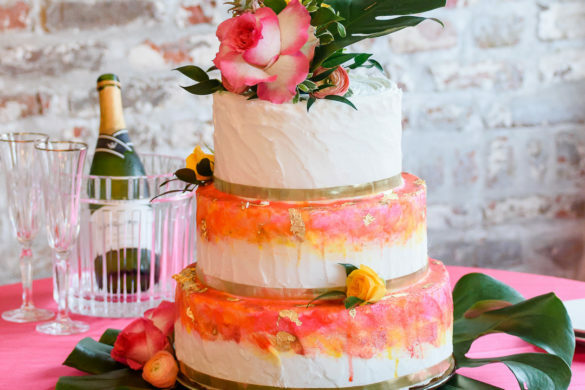 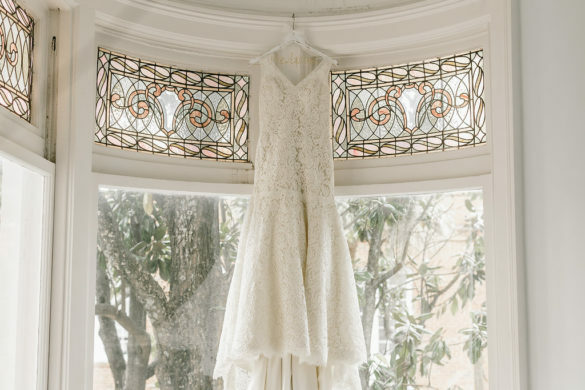 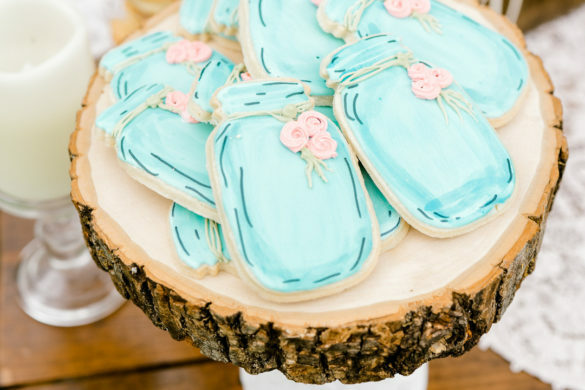 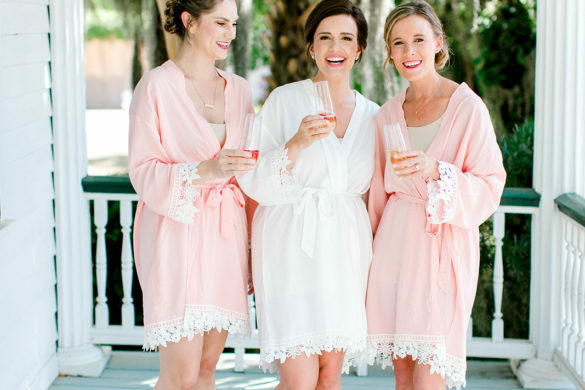 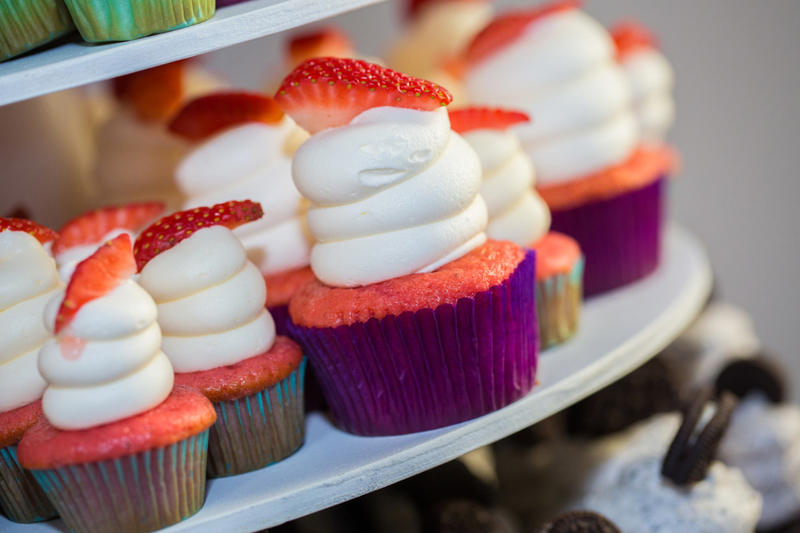 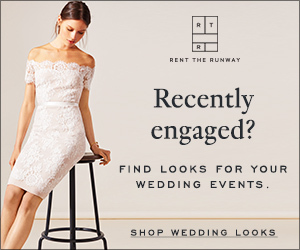 We wish you a life time of happiness here at Lowcountry Bride!